This past weekend, my family had our first ever family game night and Dip Dip Hooray Party! Talk about fun times! We recently moved, so our week has been filled with unpacking boxes and organizing. Also, we have been bombarded with t-ball practices and games. 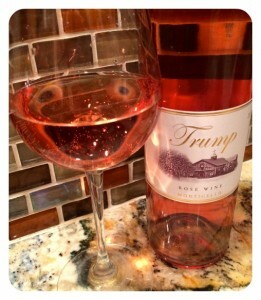 Needless to say, we’ve been nonstop so sitting down together and unwinding was in order! 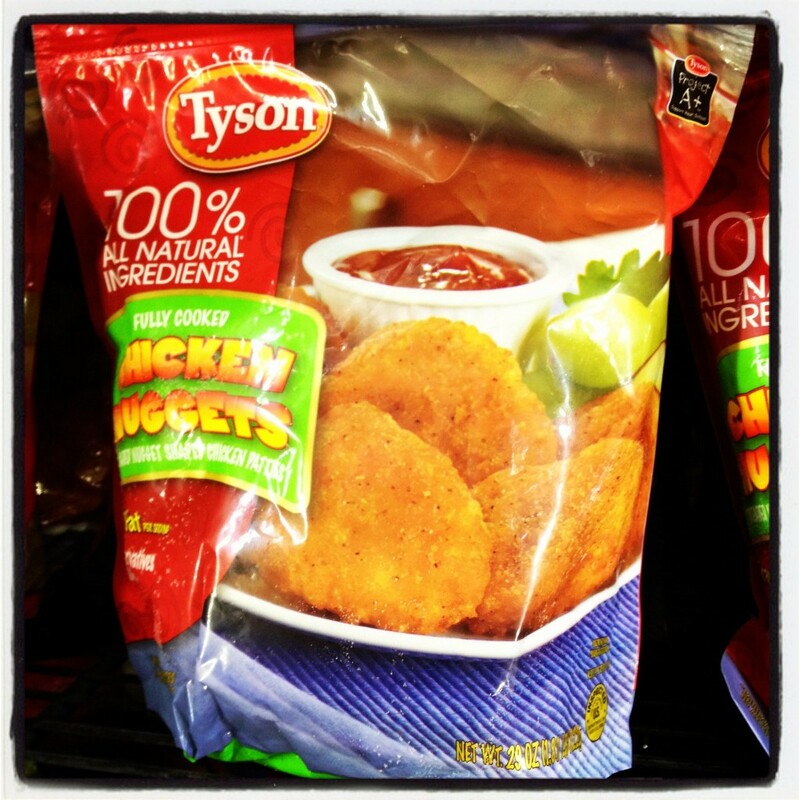 My pre-schooler was excited when he saw Tyson nuggets, these are his absolute favorites (he prefers them over restaurant nuggets)! Our refrigerator always has Heinz Ketchup, it’s the only brand we purchase. 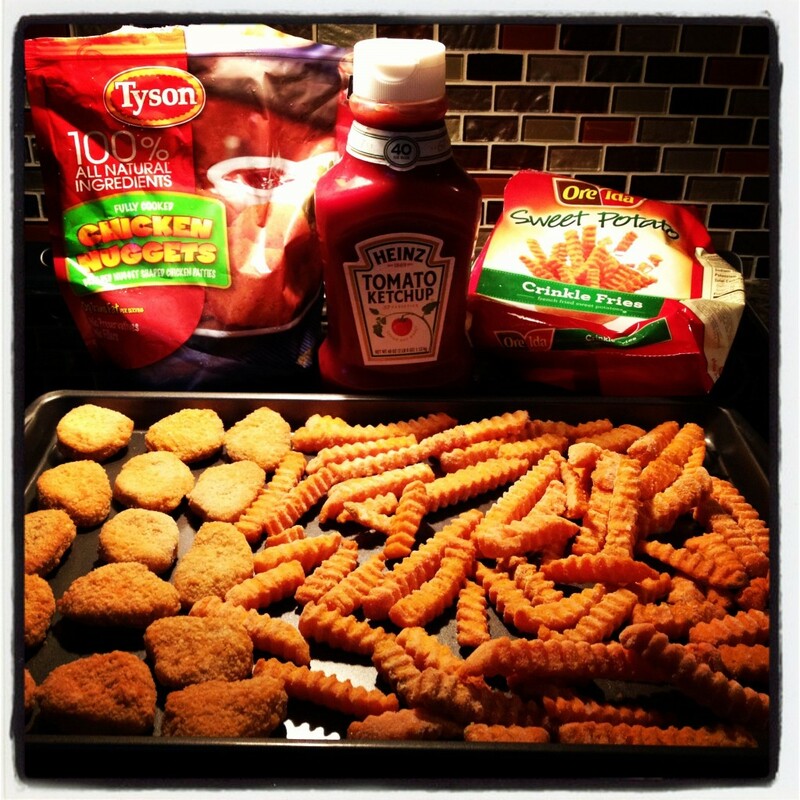 When it comes to fries, we are a sweet potato family! So, with our ideas in mind, my son and I drove to Walmart for a little shopping! 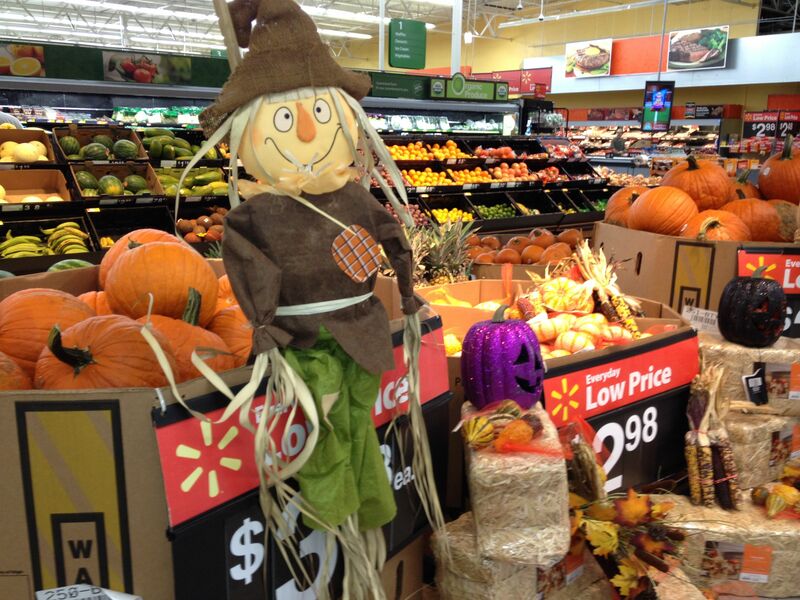 We entered the front doors and immediately saw a festive Fall display! It was really exciting to see the Halloween decorations throughout the store. We also noticed layaway signs everywhere. It made me realize Christmas is right around the corner…then we literally ran into Walmart workers putting up artificial Christmas trees! We made a trip to the game section to purchase a Hasbro game. 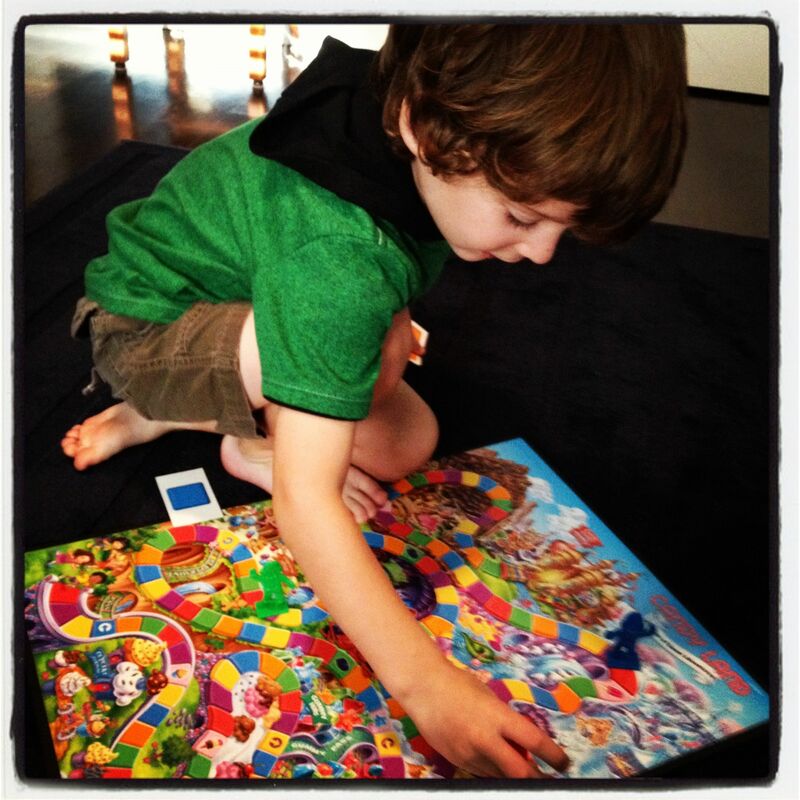 I let my son choose between Chutes & Ladders or Candy Land, and of course Candy Land won. Afterwards, we hit the food section for our menu items. I was impressed with the prices, so much lower than my normal grocery store! Also, the selection was fantastic, I never knew Ore Ida had so many varieties of fries. You can see our entire Walmart path to purchase by visiting my Google+ album here. After returning home, we visited Diptoplay.com again and entered our UPC numbers to unlock more games and play. We decided to have our Dip Dip Hooray party Saturday after our son’s t-ball game. We were short on time but recognize the importance of eating meals together. The best part of all, the items I fixed for our Dip Dip Hooray party didn’t take long! 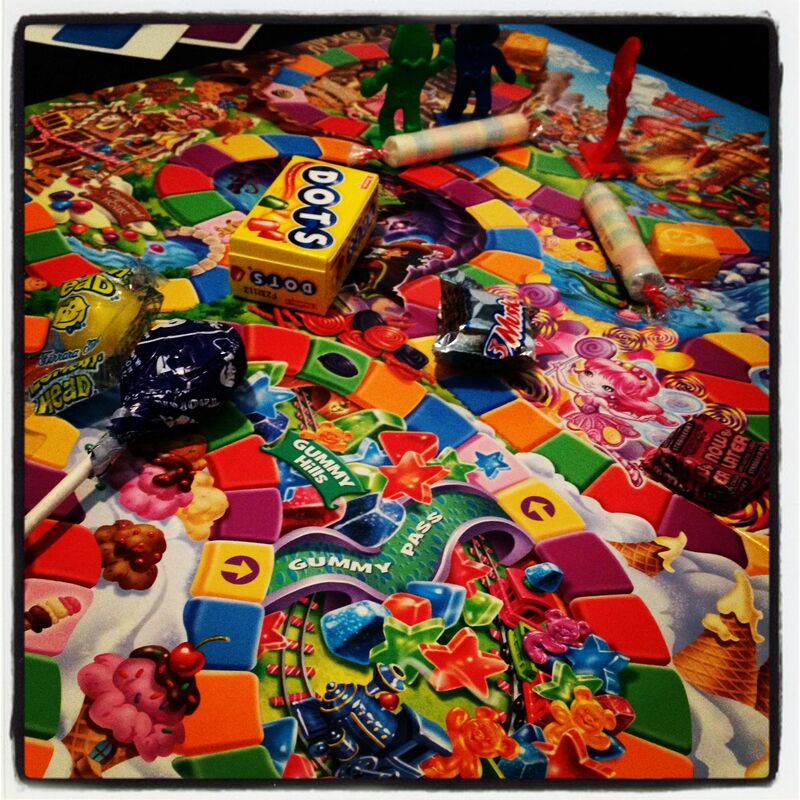 While I prepared the meal, my son and husband began preparing for our evening of Candy Land! Once everything finished cooking, I made a family-style plate so we could all dig in. In addition to the Tyson nuggets, Ore Ida fries and Heinz ketchup we also had freshly sliced fruit and veggies. I set the mood for Candy Land by adding the game pieces and cards to the display. We enjoyed our Dip Dip Hooray party then played several games of Candy Land (and of course ate candy). It was so much fun! 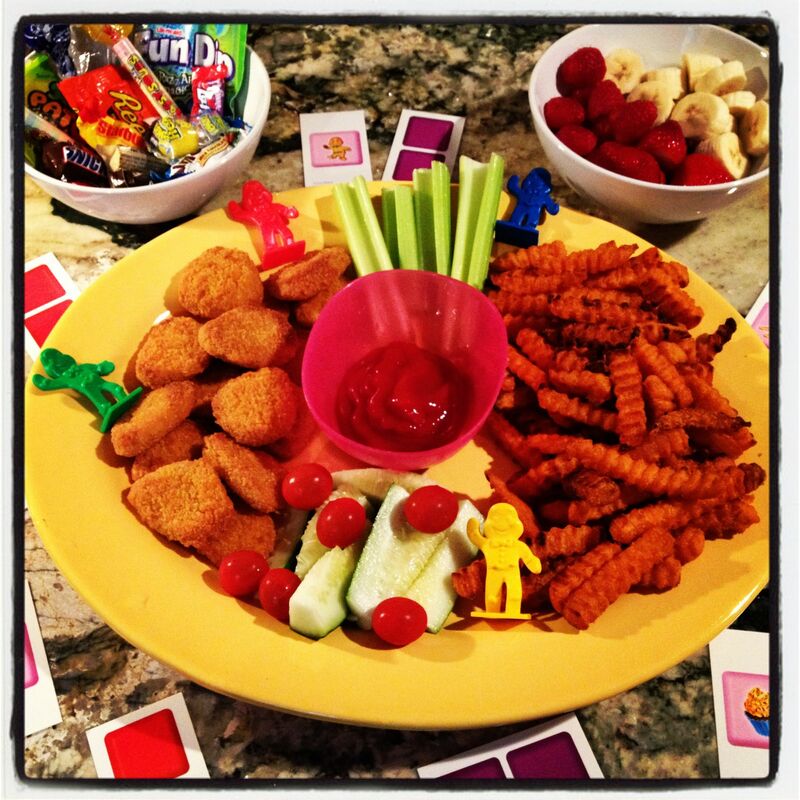 The Dip Dip Hooray party and family game night was a huge hit! We cannot wait to do it again! My son suggested we do this weekly, I think that’s a terrific idea! I am a member of the Collective Bias™ Social Fabric® Community. This shop has been compensated as part of a social shopper insights study for Collective Bias™ Tyson and Heinz #CBias #SocialFabric. All opinions are my own.